Out of Boston comes one of the granddaddies of the garage rock movement. 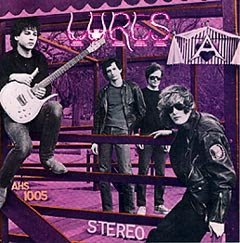 In 1979 The Lyres rose up out of the ashes of early punk band DMZ -- which was already showing a strong sixties garage leaning. So when Jeff Connolly formed The Lyres the band kept right on moving in that direction. For three decades Conolly has been pounding his keyboards, following in the footsteps of The Standells as well as The Ramones, and has consistently produced fantastic music with various lineups. 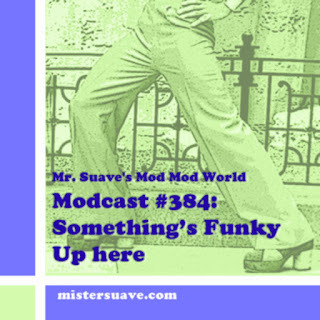 While the lineups often changed, it was always rock and roll, and there was always a solid sixties influence from garage to folk to even some soul. This track, "Dolly", from the band's debut album is a real stomper with Conolly's farfisa organ wailing just underneath a driving beat. It's a simple song, but some of the best things in life are simple.